Istria, the northern peninsula of Croatia's coastline, has enamored sun-seeking visitors for years with its golden fringe of beaches adorned with opulent villas of the Austro Hungarian heyday and small-town charm and hospitality. 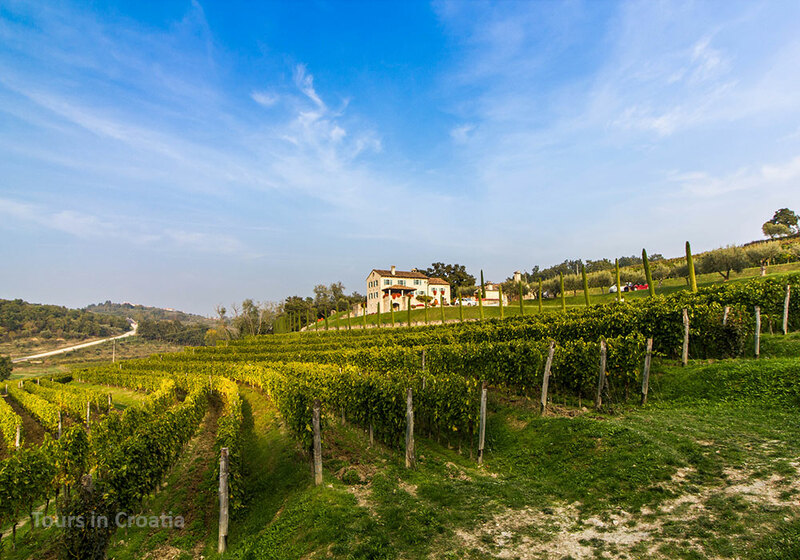 But just a slight turn inland, and Istria becomes a misty and ethereal landscape of rolling vineyards and truffle-laden forests, with ancient settlements perched high on hilltops, and a culinary and wine culture that has captivated Europeans for centuries. 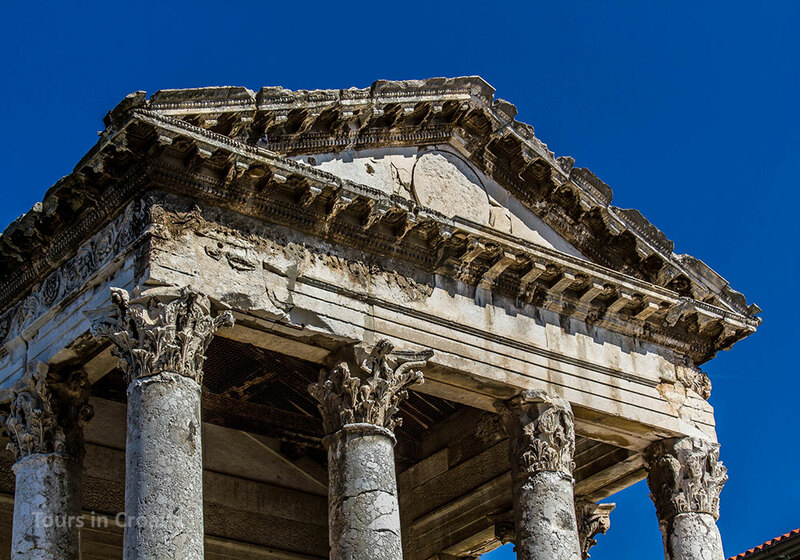 Diverse, yet secluded; mystic but simple; beautiful and seductive, Istria has all the right charms to enthrall a curious modern-day traveler seeking to capture its very essence. Terra Magica - or Istria - is a land of its own. Croatia’s largest peninsula treasures a unique history, which today resonates along the Istrian wine trails, mountain biking routes, and preserved historic estates which showcase the authentic Istrian spirit its visitors. 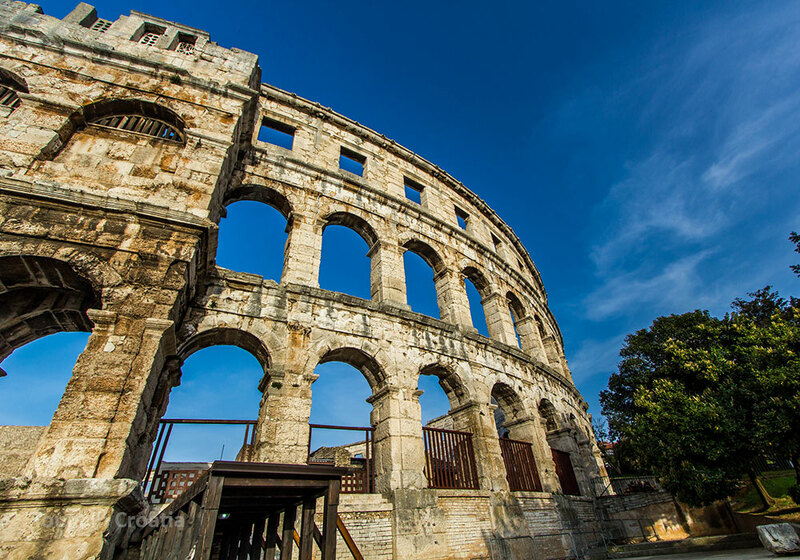 A kaleidoscope of perspectives, cultures, and legends, the Istrian region was home to Illyrians, Romans, Venetians, Croatians, even Napoleon, and nowadays appeals to all who appreciate genuine, rustic beauty, like the Istrian landscapes, gourmet cuisine, and of course, the people. Mountain biking, sailing, cycling, walking, sightseeing, are all common in Istria; from hills to the sea, from coast to coast, Istria is active, diverse and well-organized. Numerous biking trails connect the hilltop towns, where feasts of pasta and olive oils make the effort worthwhile. 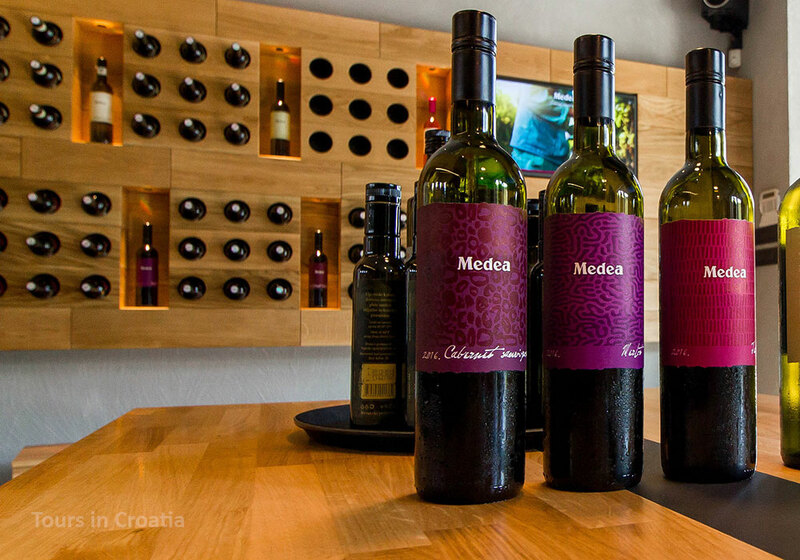 Rummaging its forests for truffles before toasting with world-class wines adds a different dimension to your Croatian experience, a fine and laid-back one. Such is Istria. Some of its best experiences have to do with wine and hilltops. The surroundings of the northernmost Croatian peninsula are no less spectacular. Slovenia and Venice are a stone's throw away as are Plitvice lakes and many other great Croatian destinations. Secret Dalmatia offers private transfers between any of these destinations and also various scenic detours which will turn your transfer into a memorable journey. Ask us for possibilities! A nod to the strong Italian influences and flavors of Istrian cuisine - Istrian Pasta! There are some indigenous types of pasta from the hand-rolled pljukanci, raviolis and fuzi that come served with wild game, wild mushrooms, asparagus, or seafood from the coast. Double the pleasure and enhance that pasta with the divine Istrian truffles or the tasty wild asparagus in the springtime. 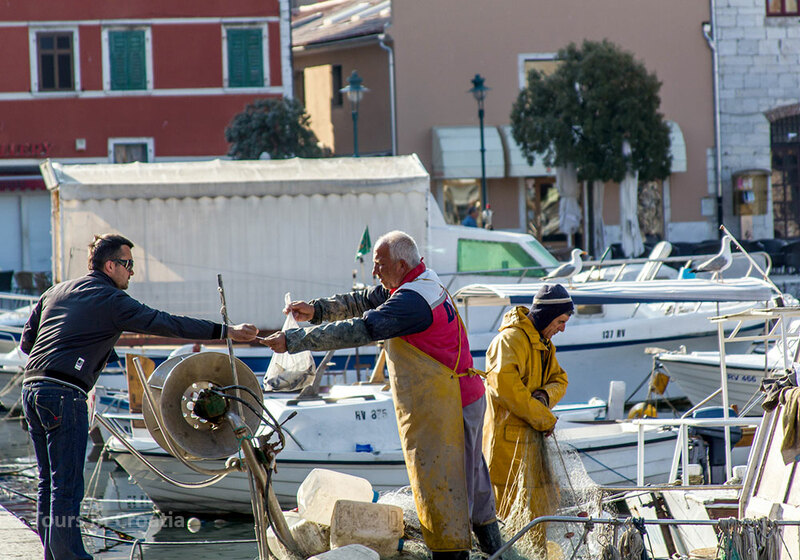 Lim fjord oysters and fresh seafood are top-notch, as are Istrian olive oils, awarded internationally, and Istrian wines, from the crisp white Malvasija to rich, red Trapans. What kind of tour do you prefer? Each experience with Secret Dalmatia is unique in its own way: by tailored design, bold encounters, off-the-beaten path corners, and meticulous planning. To get to know gems like the town of Hvar or Zagreb, choose one of the classic walking tours, highlighting history, culture and local lifestyles. But to truly get away, our day trips transport you from the hustle and bustle into historic olive groves, petit wineries, ancient archeological sites and local homes. Our tours strive to leave you with a ‘travelers’ epiphany’: a sense of having discovered the subtleties of our region which you wouldn’t discern otherwise. 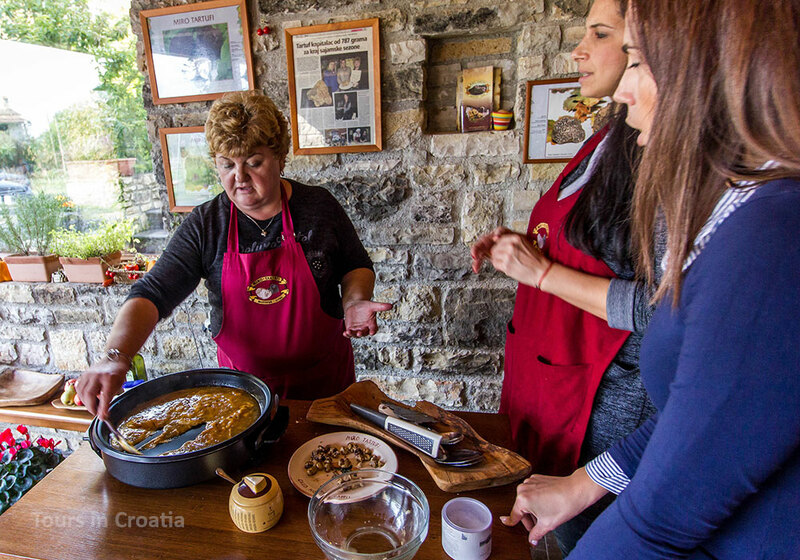 Whether you wish to take in the undiscovered Dalmatian hinterland, escape to the Adriatic Sea for an island-hopping cruise, or merely sip champagne under the Walls of Dubrovnik, Secret Dalmatia's exclusive small group Croatia tours exemplify travel and leisure in Croatia.